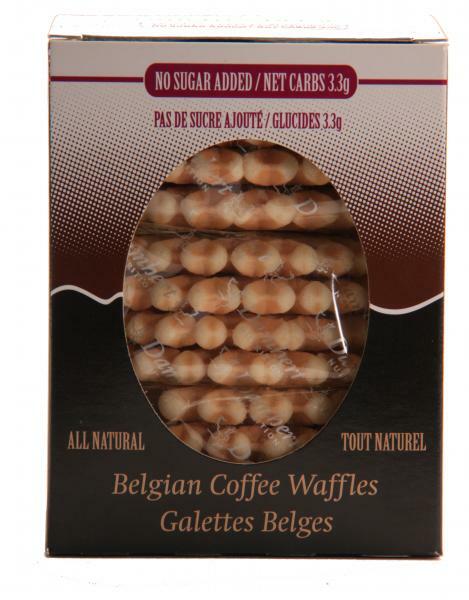 Real Belgian Waffles without added sugar. 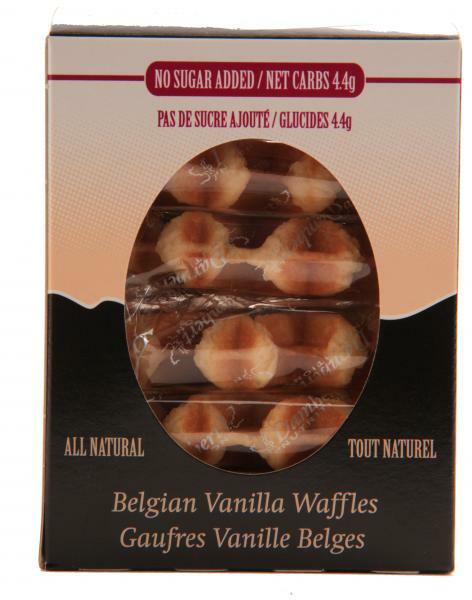 All the products have a marvelous taste just like the famous Belgian Waffle. They are perfect for diabetics, low carb diets or those who are restricting their sugar intake. 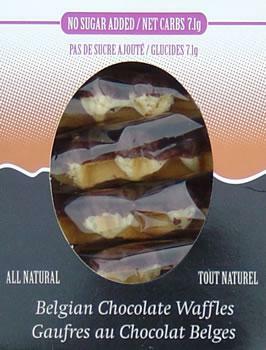 Belgian waffles are made using the original recipe. 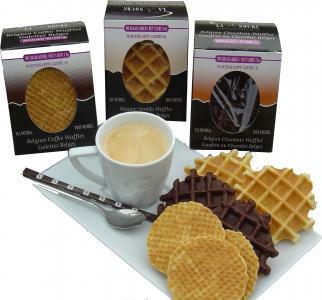 From Brussels to New York Belgian Waffles are famous for their taste and structure. The products are freshly made and packed according to the highest standards. All products are packed individually to keep them fresh and crispy. Perfect for on the go or with a cup of coffee or tea.